In what has been a roller coaster month for shares, TGOD stock looks to be finally pairing some earlier losses. 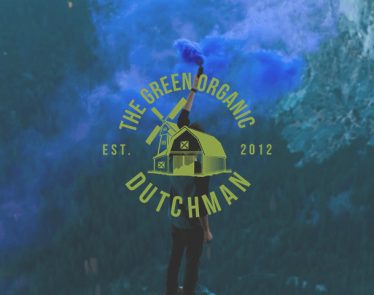 Shares of The Green Organic Dutchman (TSX:TGOD) (OTCQX:TGODF) are climbing, up 7% and selling for $4.39 at the time of writing. The cannabis producer’s initial climb to $5.50 was always bound to correct. What should have investors excited here though, is that TGOD stock has set a new low of $4.10 and is already climbing up again. Previous lows looked more like this: $2.9o, $3.18, $3.80, etc. On the whole, TGOD stock is climbing in 2019. Websites aren’t exactly what investors are investing in here, so this news may not cause much of a rally. But you cannot deny the importance of a good website with clever UX when buying a product online. It can make or break a sale. 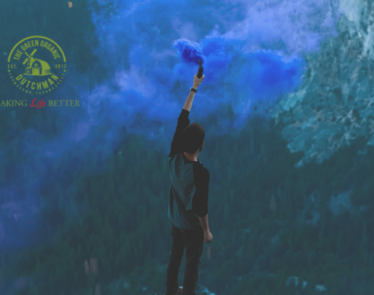 If you are selling cannabis online (as TGOD is) then it’s assuring to know that the website meets the same standard of quality as the product. It’s a little victory, but an important one. 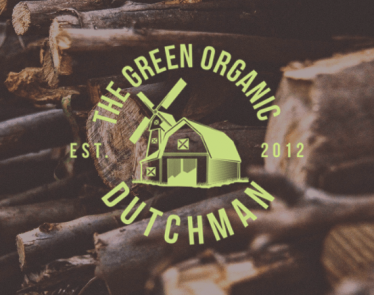 There’s a bigger picture with The Green Organic Dutchman that investors should note when considering TGOD stock. The Motley Fool says that by the end of 2020, the company will have increased annual production capacity to 219,000 kilograms. If it does that, then we are now looking at a top-five ranking marijuana producer in terms of production capacity. That can only mean huge business on the way for TGOD—but you’ll have to be patient. Currently, TGOD is expecting an annual capacity of 65,000 kilograms by the end of 2019. So it has some ways to go. But if its expansion efforts finish on time and TGOD can bring all that extra capacity to market, then holding onto TGOD stock, for now, might be the wisest play. 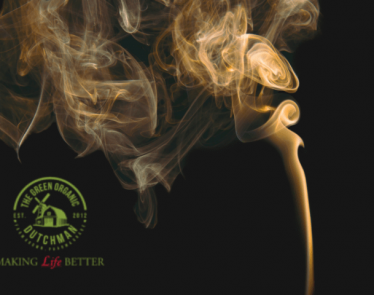 As with most Canadian cannabis companies, preparing for the cannabis edibles and beverages market (which will be legalized later this year) is a prime focus. Investors will be happy to know that TGOD is no different. It also has international expansion plans with joint ventures in Denmark and Mexico. 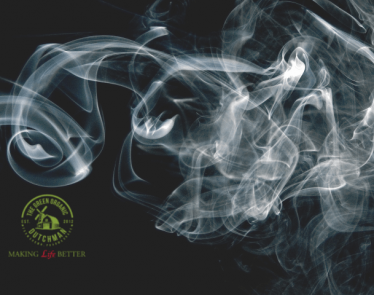 Further, “it partnered with Epican to target the medical marijuana market in Jamaica.” It also has a foothold in Poland’s CBD market with a subsidiary there called HemPoland—a hemp-derived cannabidiol (CBD) producer. What do you think of TGOD stock? 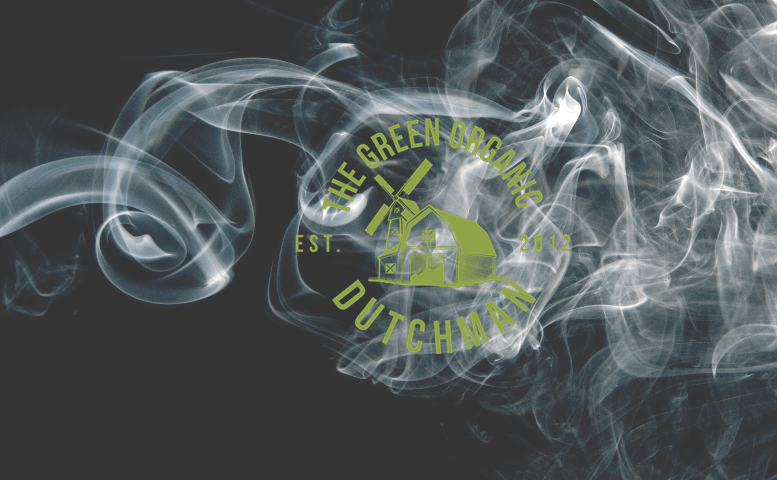 TGOD Stock: Why is Aurora Cannabis Ditching the Dutchman? TGOD stock has been tanking on the TSX this week. 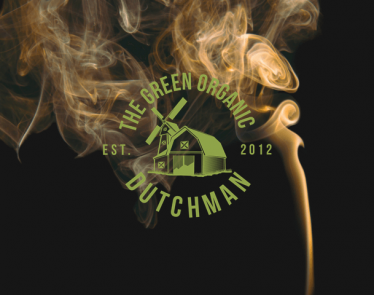 At its current selling price of $3.59, The Green Organic Dutchman (TSX:TGOD) dropped below its IPO price of $3.65 per share yesterday. 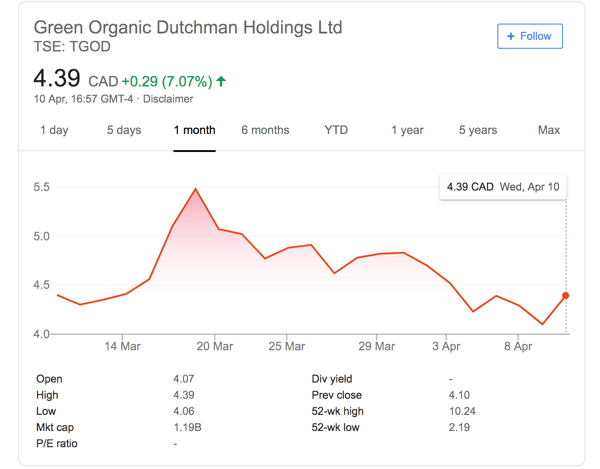 The Green Organic Dutchman (TSX:TGOD) (OTCQX:TGODF) has been making moves recently, and today, TGOD stock is flying high.